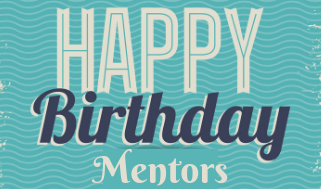 Hi valued mentors! Spring Break is right around the corner and then next thing you know, the end of the school year is here! 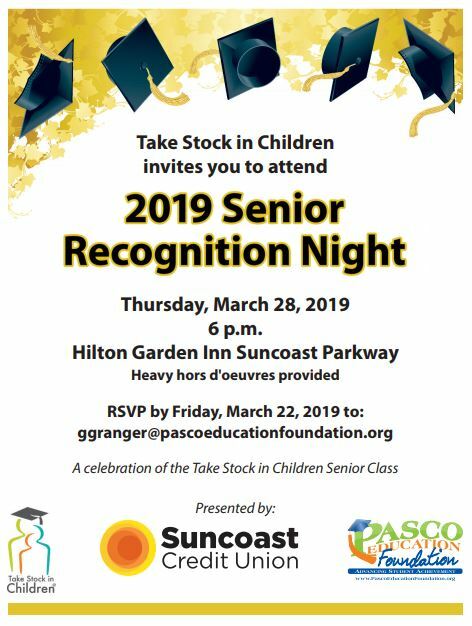 Mentors of Seniors are cordially invited to attend our 2019 Senior Recognition Night on Thursday, March 28. The official invitation is below. We hope you'll be able to attend to celebrate your scholar's successes and hard work. Please RSVP by 3/22. Attention mentors of students in grades 9 - 11: Your help is needed with your scholar's mandatory, annual TSIC project and it might require a few sessions to complete it before the April 1st deadline. You will need your Mentor Toolkit for this project and use of a computer which might require having your session(s) in the media center. If you need a Mentor Toolkit, let us know and we will get a copy to you. 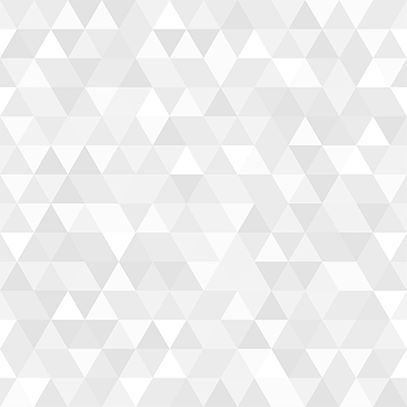 You can also view the Toolkit online and print select pages by clicking here . 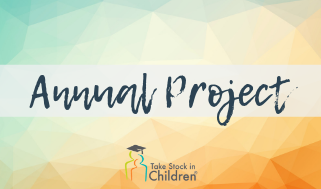 Graduating seniors or those currently in middle school are exempt from the annual project. However, they are certainly welcome to complete it as it will not be a wasted effort. 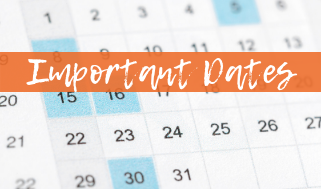 Friday, March 15, is the end of 3rd quarter. Make sure your scholar is up-to-date with their assignments and doing what they need to do to keep their grades up. 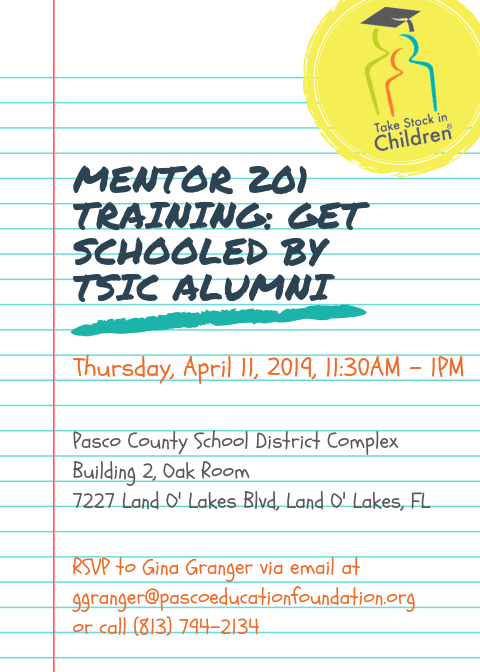 Thursday, April 11, at 11:30AM, all mentors are invited to join us for lunch and a Mentor 201 training. More details are forthcoming but we plan to have TSIC alumni currently in college join a panel discussion of some of their best tips and tricks for getting into college. See the invitation below. Thanks for logging your mentor sessions after each visit. It really helps us out tremendously! Thank you, Mentor , for being willing to change a life over lunch !